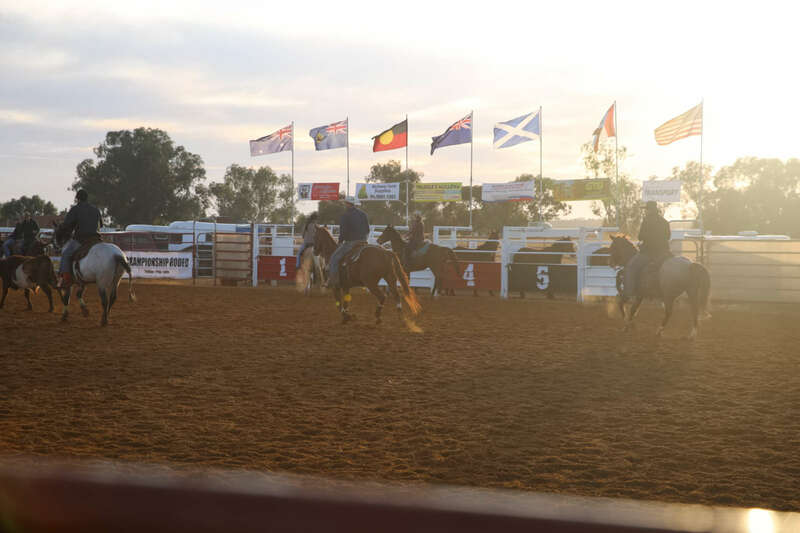 The Mullewa Muster & Rodeo is one of the Mid West’s largest regional events, attracting thousands of attendees, thanks in large part to a savvy marketing comittee who are alive to the promotional power of video. 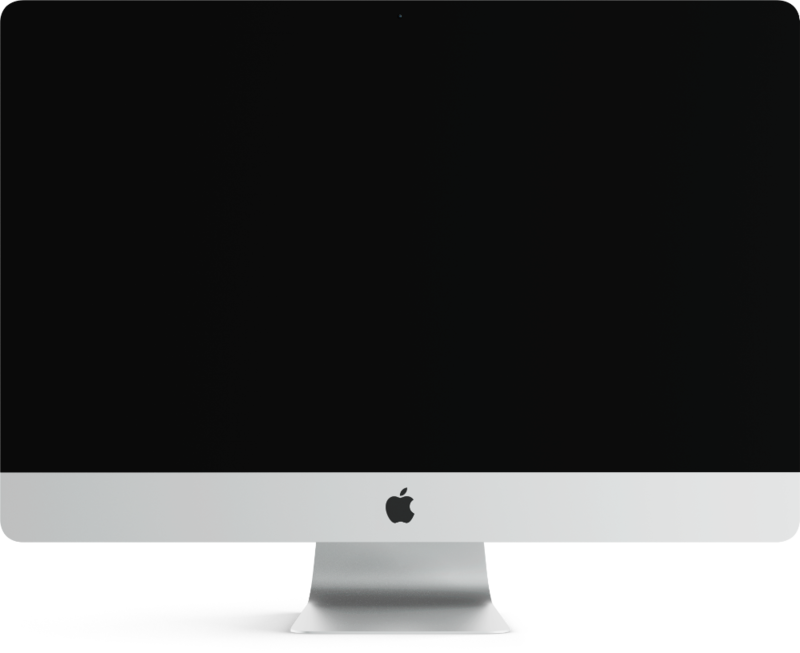 Wild Vista are employed annually to head up the event’s video marketing campaigns. In 2017, Wild Vista took the approach of tracking the experience of multiple event-goers and publishing the videos weekly via social media. The videos were a great success, driving significant interaction on the event’s Facebook page, growing followers considerably, and assisting with future sponsorship. The Wild Vista team completely understood what we wanted to achieve; the videos are fantastic quality, and the music and footage matched our image perfectly. One video in particular received over 8,000 views, which is top-notch promotion not only for the event but for our small rural town. We will definitely work with Wild Vista again.